The Kérastase Hair Coach combines beauty expertise with health technology for a device we’re not sure anyone needs, but we still want to try. Those of us blessed/cursed with an abundance of hair know the struggle caring for it: finding the right products and a hairbrush that won’t break. French health technology company Withings, best known for its analog-style activity trackers and fancy Bluetooth scales, just partnered with L’Oreal-owned hair company Kérastase to take hair care to the next level with an internet-connected hairbrush that is actually much cooler than it sounds. Yes, it does seem like the internet of things has gone off the rails, but for hair obsessives (and yes, that is a real demographic), the Kérastase Hair Coach powered by Withings could be a game-changer. The brush connects to Wi-Fi and Bluetooth so you don’t need your phone by your side in the bathroom as you groom yourself. “The last thing we want to do is turn a simple device into a complex device,” said Withings CEO Cedric Hutchings during an interview at CES. If your hair tends to suffer breakage, dryness, or split ends, perhaps this high-tech brush could change your game. 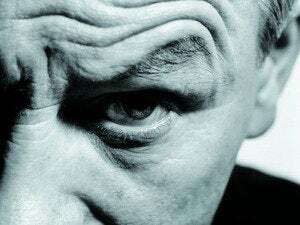 The brush has a built-in microphone, which sounds totally weird (and the very definition of turning a simple device into a complex device), but Hutchings said there’s science behind that decision. “Surprisingly, the friction noise of hair and brush is very telling of hair quality,” Hutchings said. The brush takes that noise and combines it with an accelerometer, gyroscope, conductivity sensors, and 3-axis load cells to measure force of brushing, brushing patterns, whether hair is wet or dry, and hair health. The brush’s app also factors in weather data like humidity levels and wind. 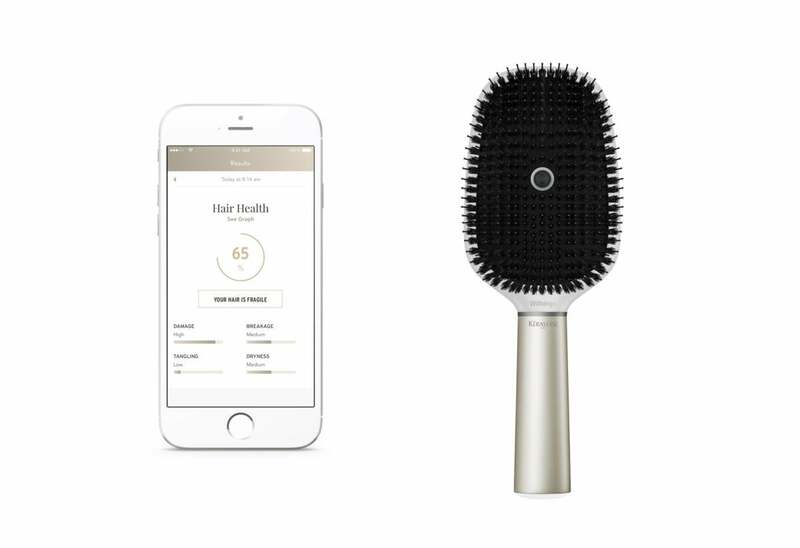 The app uses all of this information to give you a hair quality score, tell you how effective your brushing is, and offer customized tips for a more effective routine (with Kérastase product recommendations, of course). All of this seems like kind of a lot for a hairbrush, and the price will certainly be orders of magnitude higher than your run-of-the-mill drugstore brush at close to $200. 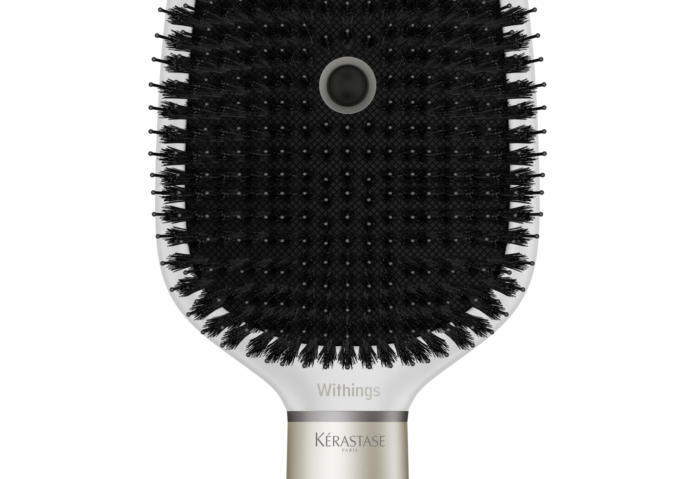 But the brush is experiment for both L’Oreal-owned Kérastase and Withings. “For L’Oreal, it’s a chance to bring their expertise to the user and hopefully enhance loyalty,” Hutchings said. "For Withings, it makes a lot of sense, as we are working on the future of the bathroom. It’s in our DNA to reinvent a device we know." The brush is expected to be available after summer, and I plan to review it to see if a smart hairbrush is life-changing or a total waste of money.